As we move closer to the go live dates for BloodSTAR, the National Blood Authority will be providing all users with a monthly update on the BloodSTAR system development and transition activities. Each monthly issue will highlight key activities and upcoming timeframes for system readiness. Please forward this on to any colleagues that it may be relevant to. March – Business process changes highlighted and final call for Facility Administrator nominations. April – System training schedule, support materials and user registration. If there are other issues that you would like us to address, please email your suggestions to support@blood.gov.au. Go-live dates for each State and Territory are outlined below. Before each State/Territory go live all users must have registered their facility and have all prescribers and nurses registered to ensure new Authorisation Requests and management of ongoing care continues smoothly. 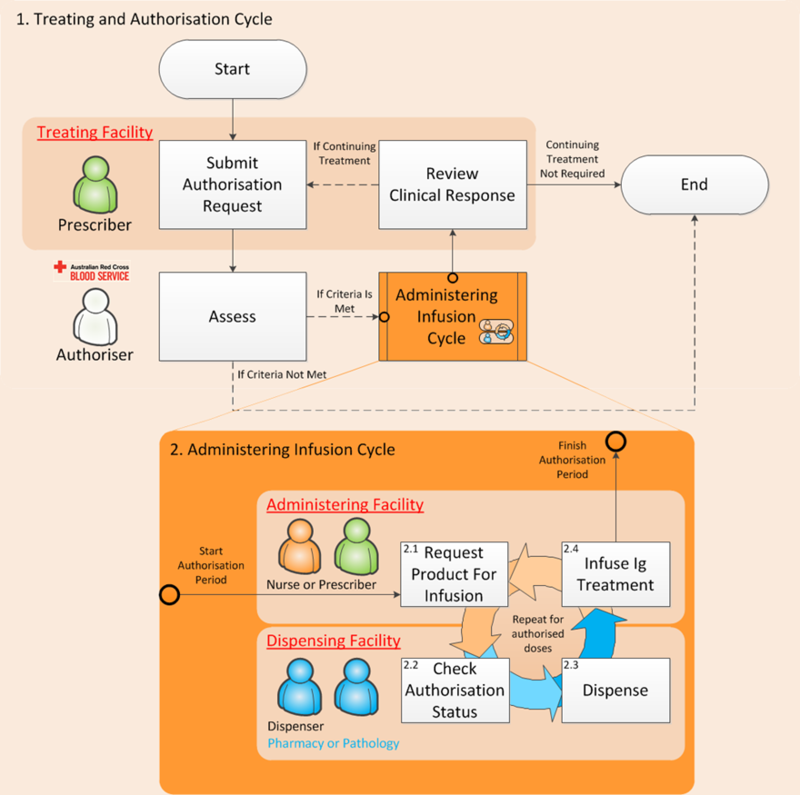 Dispensers will not need to register for BloodSTAR as they will access a new Authorisation module in BloodNet to manage product ordering, check authorisations, dispense product for authorised patients and perform reconciliation. NSW public facilities and staff (prescribers, nurses and dispensers) are not required to register until further notice. The NBA is working directly with NSW Health to develop suitable arrangements for the state-wide implementation of BloodSTAR. The NBA is responsible for the implementing BloodSTAR in the private sector in NSW so private facilities and staff (prescribers, nurses and dispensers) should follow the instructions provided by the NBA. **NSW public facilities DO NOT need to complete facility registration or nominate a facility administrator at the current time. Q: Why do I need to register my facility? User registration - Prescribers and Nurses who practice within your facility cannot complete their user registration until facility registration is complete. Transition of existing Ig patients - Patients attending your facility who are authorised for ongoing Ig treatment cannot be entered into BloodSTAR by the Australian Red Cross Blood Service prior to go-live (July - November 2016, depending on your jurisdiction) unless the facility and their treating medical specialist have been registered in the system. The NBA has enlisted its savvy smooth-talking team members to prepare a series of short video demonstrations covering each of the BloodSTAR modules. We'll be rolling out additional support materials as work on each system module is completed. Individual user registration will open on Monday 4 April 2016. While this is early for some State/Territories, Prescribers and Nurses must register as soon as possible after 4 April 2016. If prescribers are not registered the Australian Red Cross Blood Service will be unable to enter in your ongoing authorised patients. All patients who have provided privacy consent will be entered and up to date in BloodSTAR from your go live date, ONLY if the prescriber is registered, and available for you to continue ongoing care. Facility registrations must be completed by 1 March 2016 so that information can be entered into BloodSTAR about your facility before user registration opens on 4 April 2016. ***Except NSW Public facilities and staff.